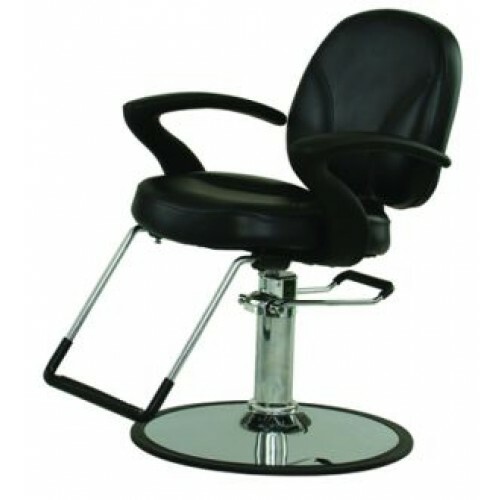 PARAGON MODEL 6676-EB CELLO HYDRAULIC STYLING CHAIR WITH ELECTRICAL BASE: The Ceilo is modern blend of practicality, comfort, and contemporary fashion. The plush seat and backrest cushions create a relaxing lounging experience while the open-design concept ensures a convenient clean up. The avant-garde design of the armrests brings a touch of edginess for style.